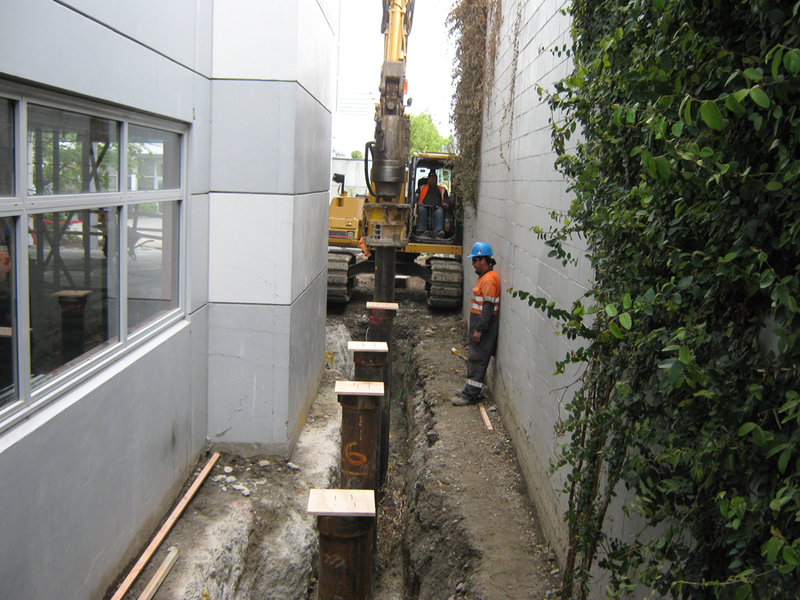 Screw piles can be used where foundations of existing buildings need to be strengthened either as a result of earthquake damage or for building strengthening or seismic upgrades. 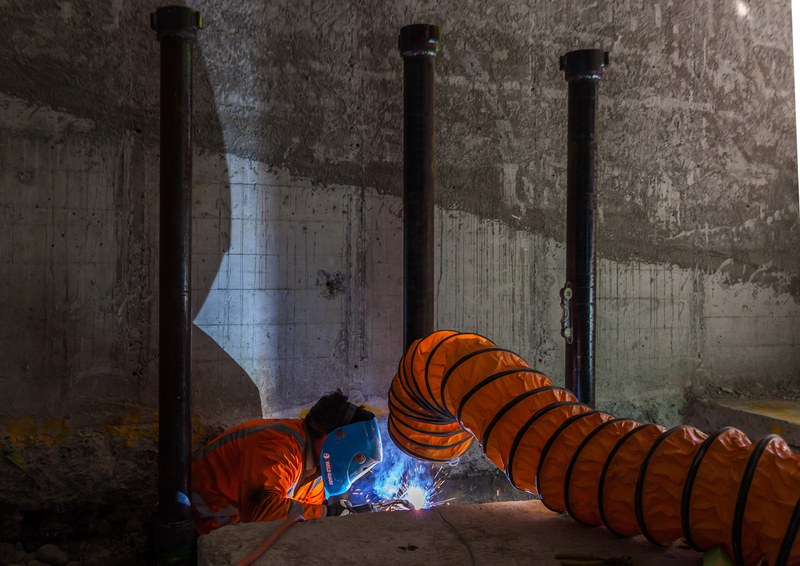 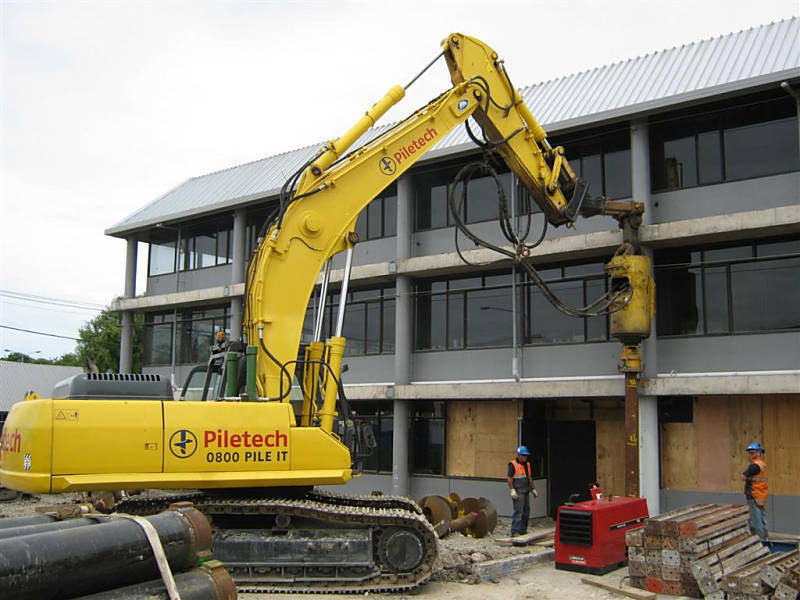 Screw piles can be installed in tight working spaces inside buildings because of the smaller sized plant used and its geometric flexibility when compared to fixed mast machines. 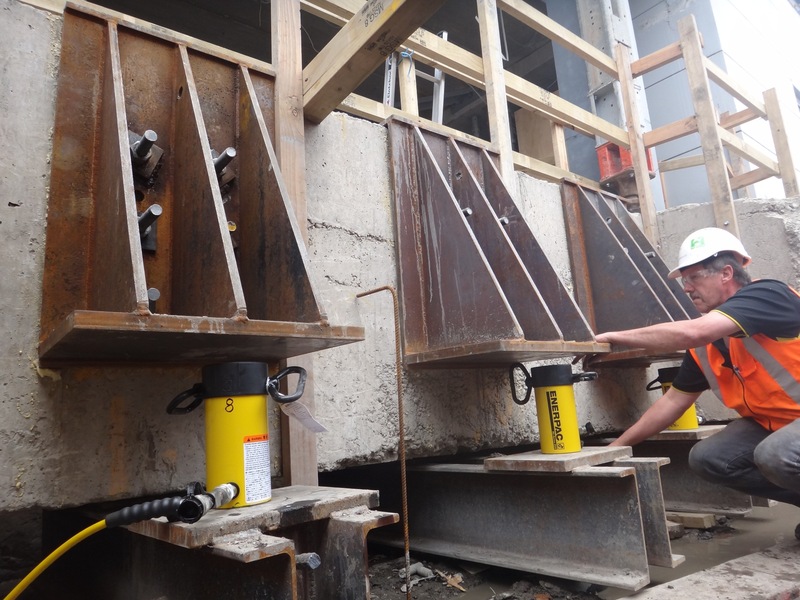 Additionally, the relatively low-impact nature of screw pile installation compared to other pile types means less potential for ground disturbance and damage to the existing building, as well as less disturbance for occupants on other levels or neighbouring buildings. 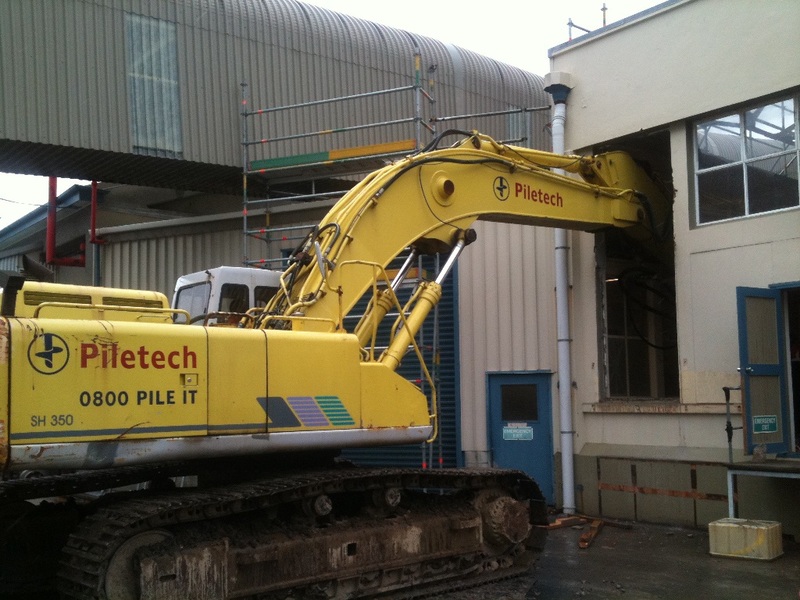 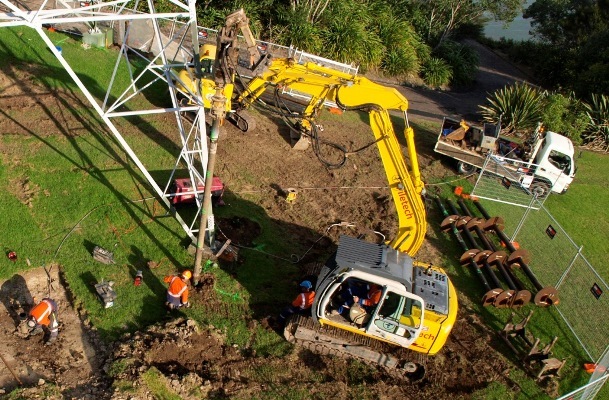 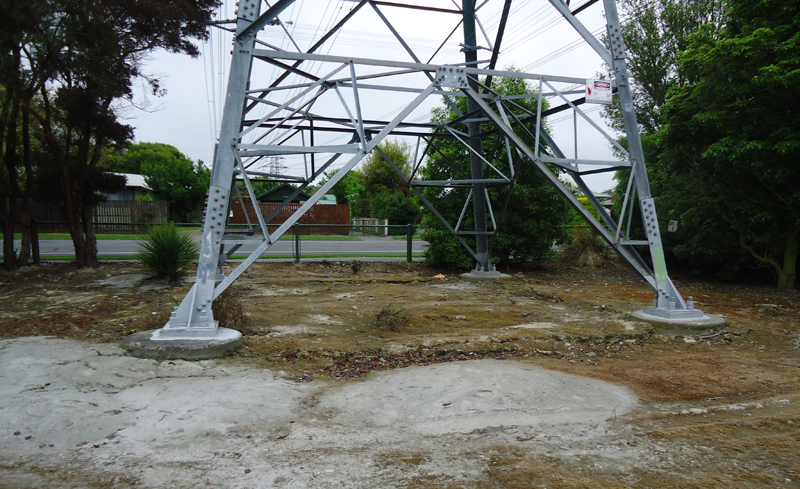 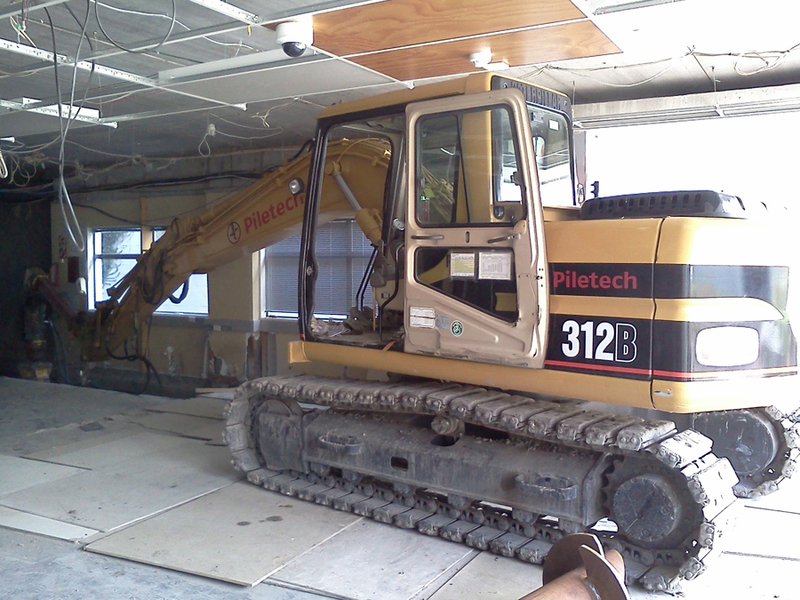 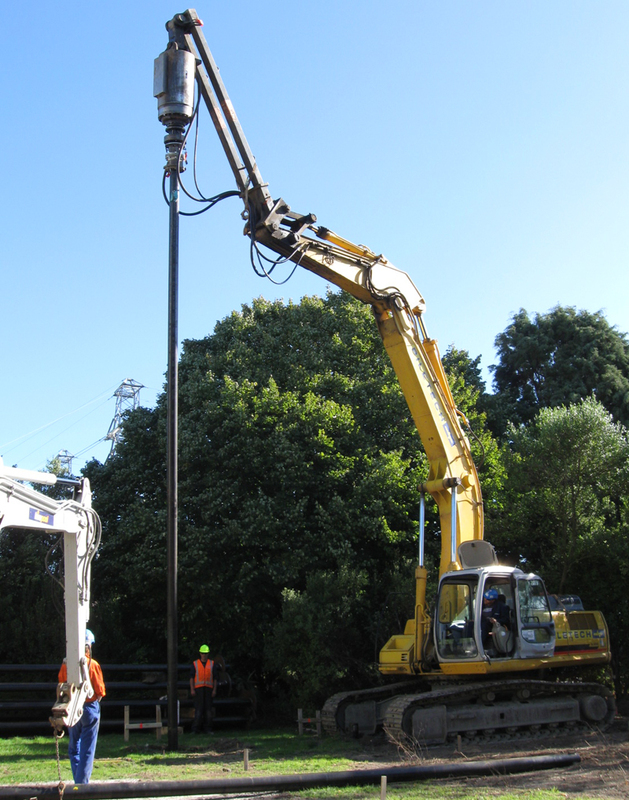 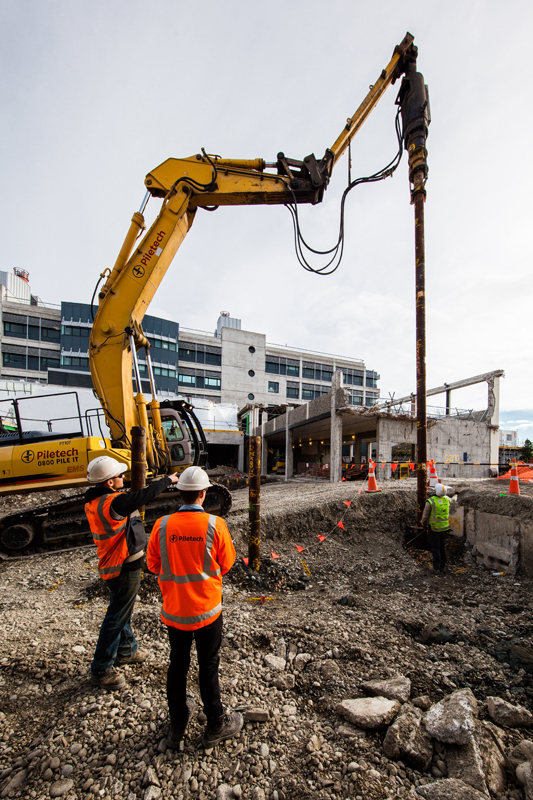 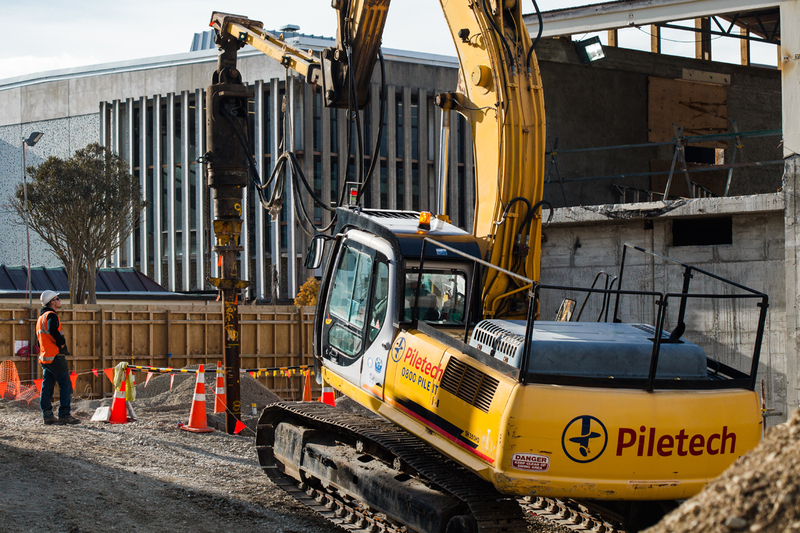 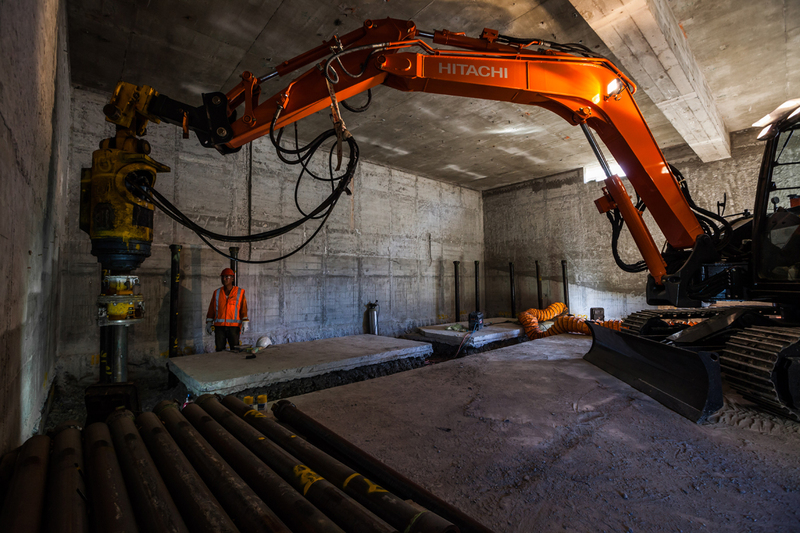 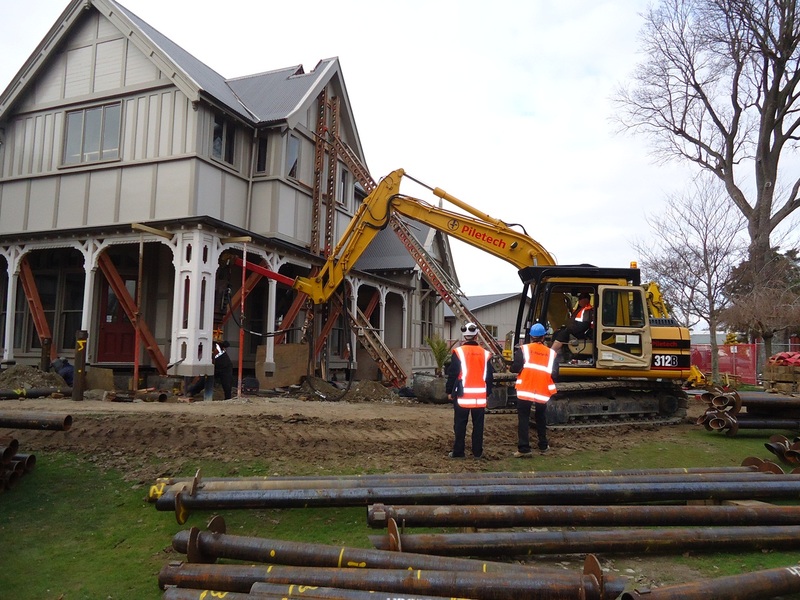 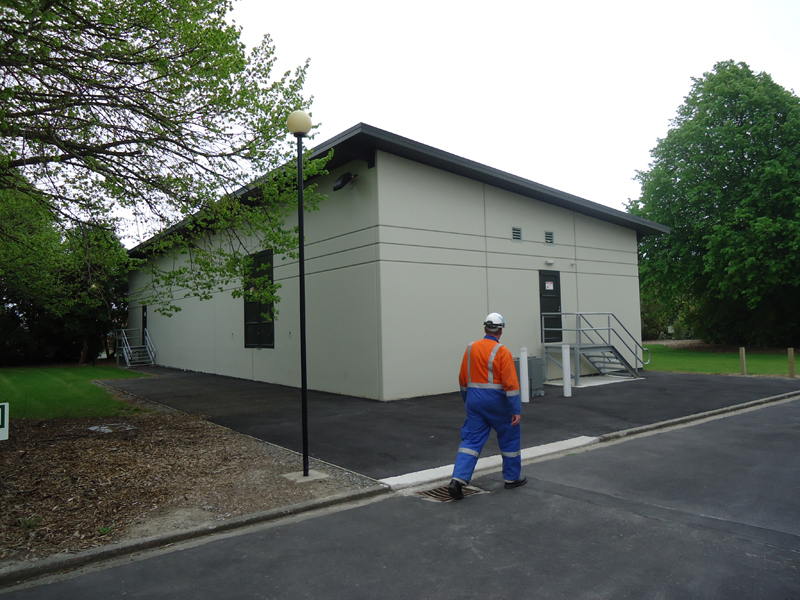 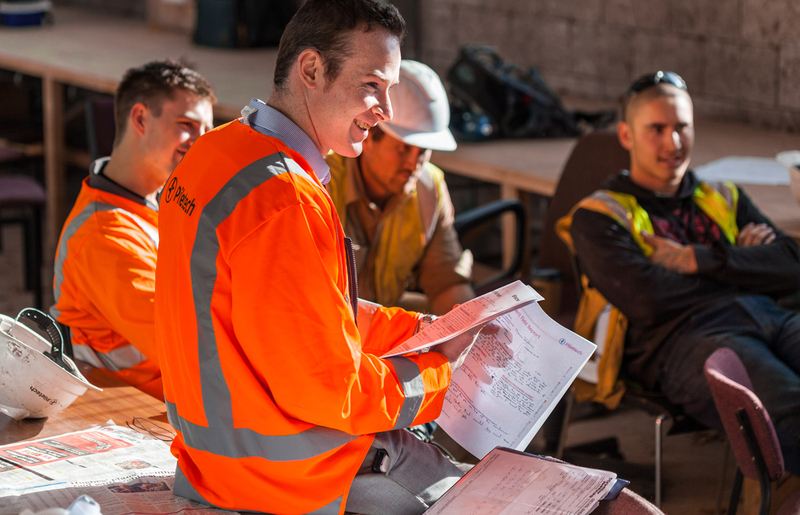 Piletech has successfully retro-fitted several earthquake-damaged structures in Canterbury and around New Zealand, placing piles that have enabled new foundations and bracing to keep the buildings structurally sound. 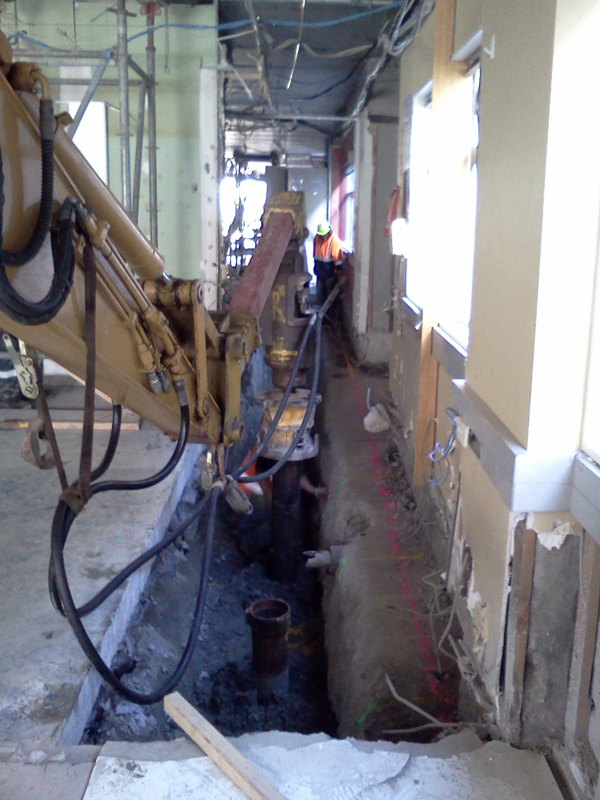 Not a crack in sight!